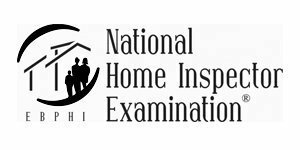 National Home Inspector Association | We KNOW inspections - join AAAHI | All American Association of Home Inspectors - We Know Inspections. 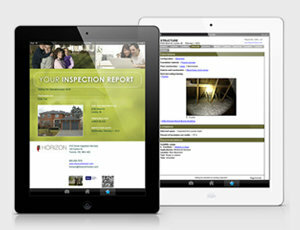 All American Association of Home Inspectors is an industry leader and innovator. 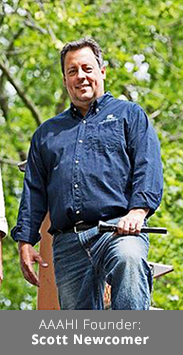 Our founder, Scott Newcomer, has over 30 years of experience as a home inspector, including inspector training on a nationwide level in the classroom and online. 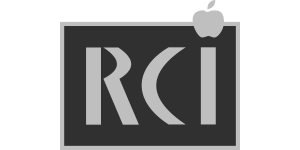 Join the Association with Experience you Trust! No matter where you are in the country AAAHI equips you with the education, tools & software to help you become a better home inspector and be more profitable. 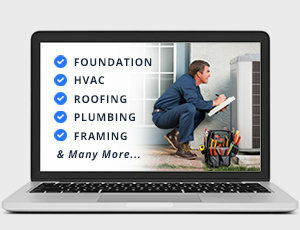 Each state has unique requirements for home inspection training requirements and individual regulations for what qualifies as official training. Click on your state below to learn more! AAAHI keeps you up to date on recent industry trends, news and upcoming events & classes. The key to remaining the BEST home inspector in your region is staying current on best practices & continuing to educate yourself. 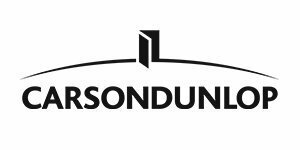 View recent news & events below, or click here to view all news, upcoming events & classes. 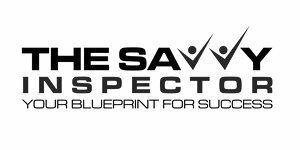 Get your Savvy Inspector Conference Tickets Now! Scott Newcomer & members of AAAHI work together with political representatives to ensure the needs of home inspectors are met throughout the United States. Every state operates under a different set of rules for home inspection certification and training requirements. We keep you up to date on the latest in National and State legislation. WHAT is AAA Home Inspectors? AAA Home Inspectors is a nationwide association exclusively for Home Inspectors. 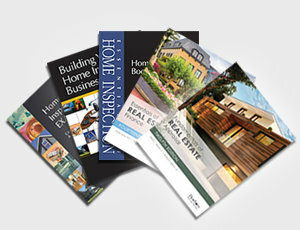 AAA Home Inspector members are residential and commerical home inspectors from throughout the entire United States. AAA Home Inspectors offers comprehensive benefits including home inspection training, seminars and CE credits. 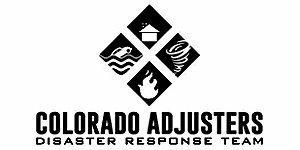 AAA Home Inspectors also provides updates on National and State Legislation. WHO are AAA Home Inspectors Members? 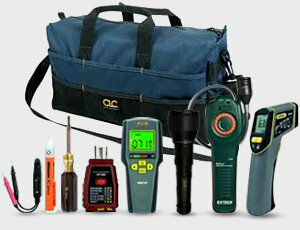 Residential and commercial home inspectors from across the entire United States. 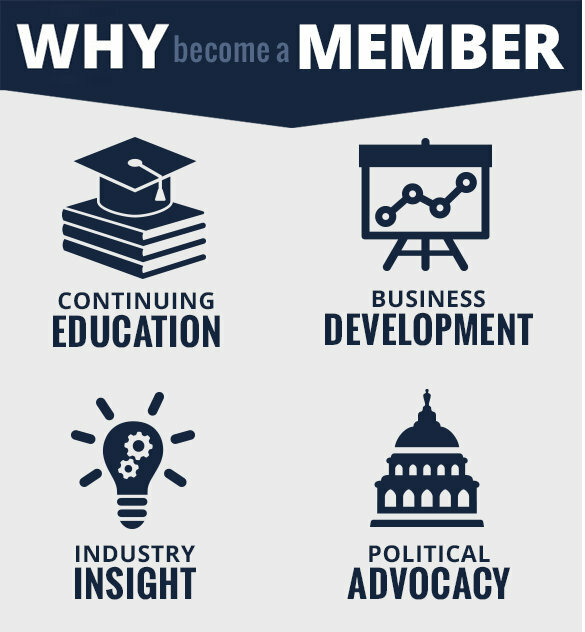 Our members have exclusive member benefits that include updates on National and State Legislation as well as a Members Only Library and access to seasoned and experience Home Inspectors for questions and mentoring. 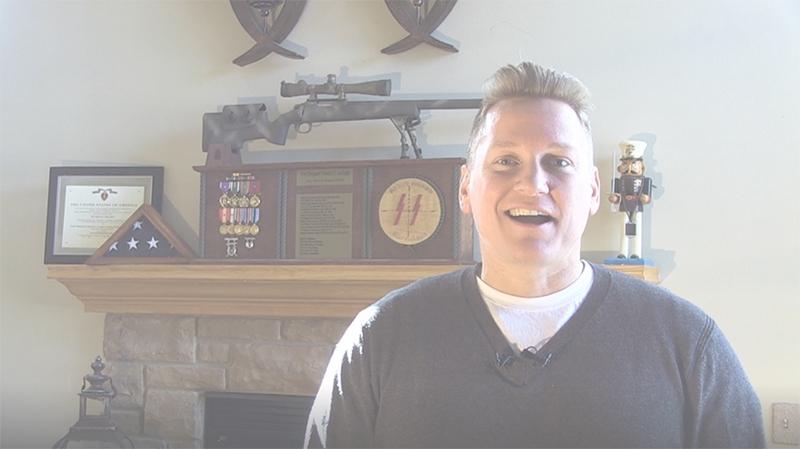 WHAT is the mission of AAA Home Inspectors? 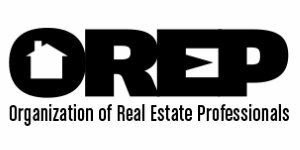 To provide it's members with tools and expertise to build or compliment their home inspection business by being with you every step of the way. 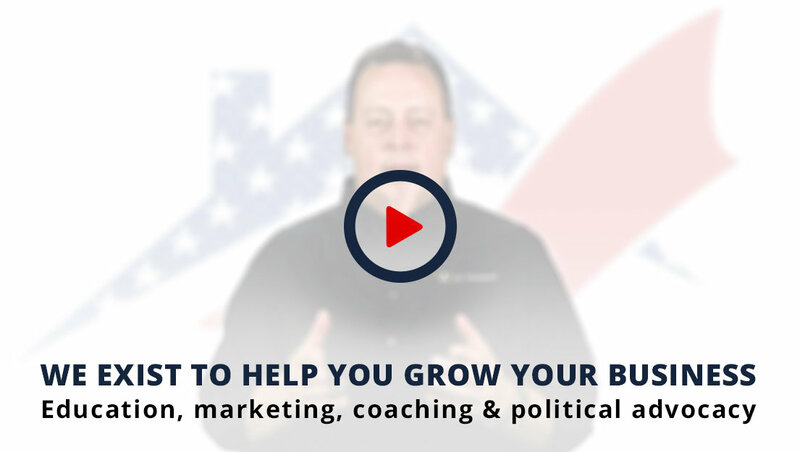 From classroom training and continuing education, all the way to helping you market your business with websites, business cards and tools and tips - AAA Home Inspectors is there for you!